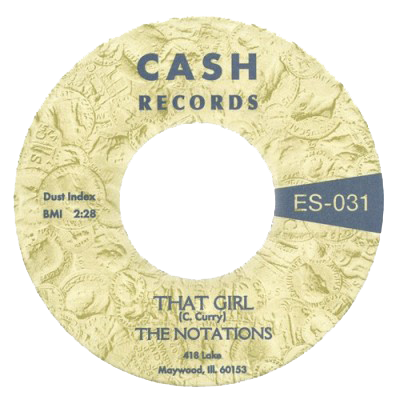 From the dawn of doo-wop to the death of disco, the Notations saw—and sang—it all. 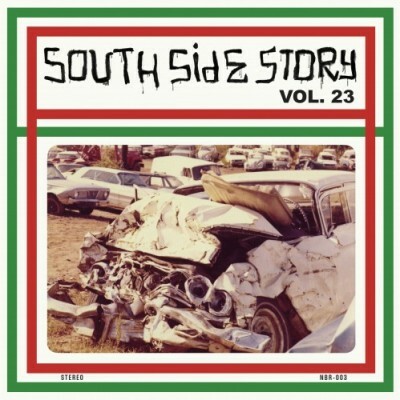 Persisting through changing trends and technologies, on major labels and minor ones, produced by both Syl Johnson and Curtis Mayfield, nothing could stop the Notations from representing Chicago’s Southside for decades. 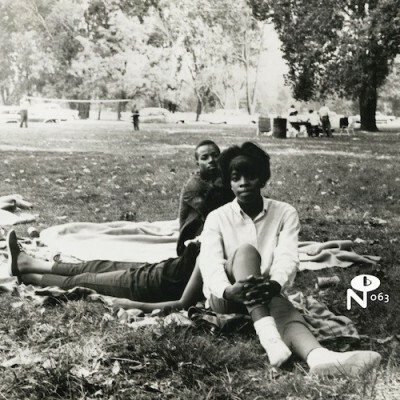 The first overview of their indie label golden age, Still Here 1967–1973 finds the Notations at a musical crossroads, turning from simmering R&B ballads to socially-conscious soul. 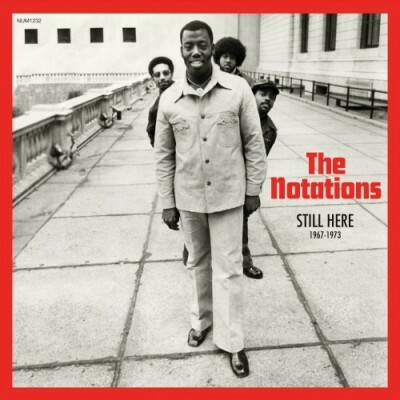 Offering up a platter of golden-dipped harmonies, inventive arrangements, and super-powered soul, the Notations survived as unheralded legends in their own time.